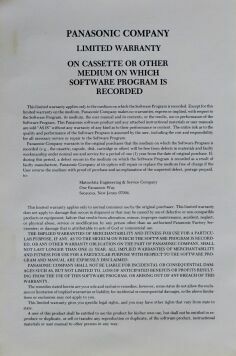 The JR-200 is a somewhat obscure computer which had relatively little software released for it. 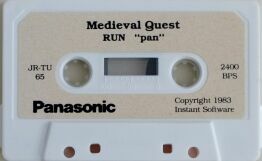 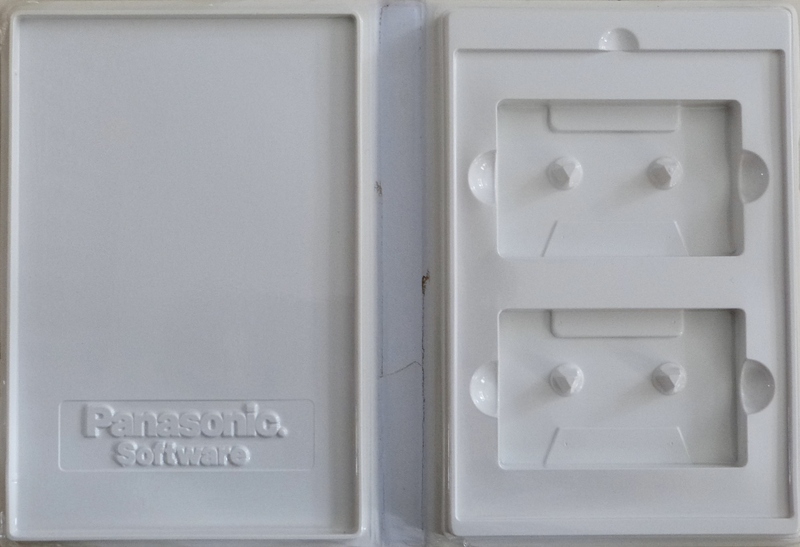 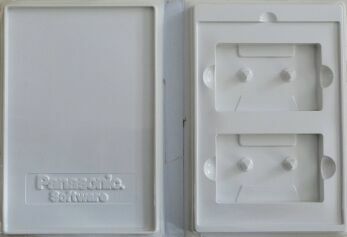 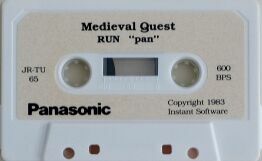 Panasonic created uniform wallet style packaging for all their titles. 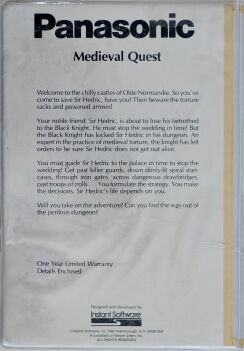 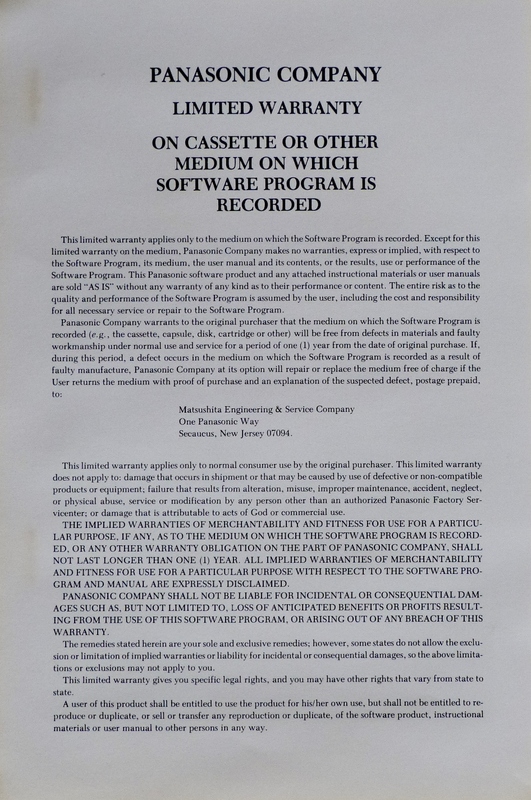 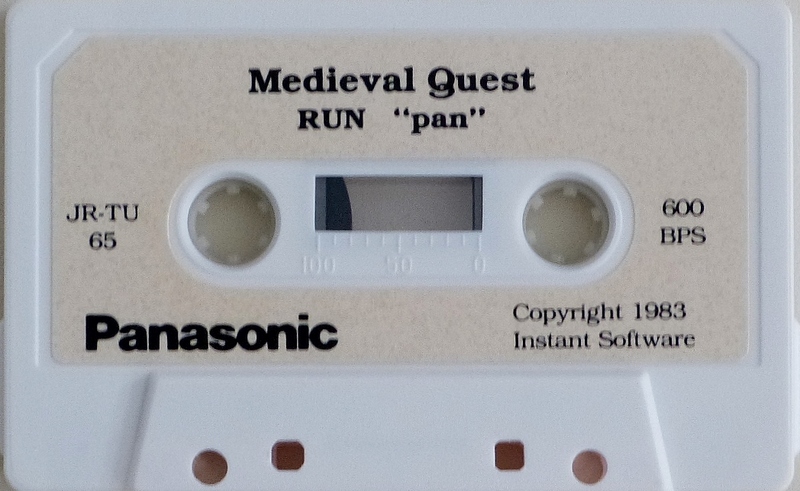 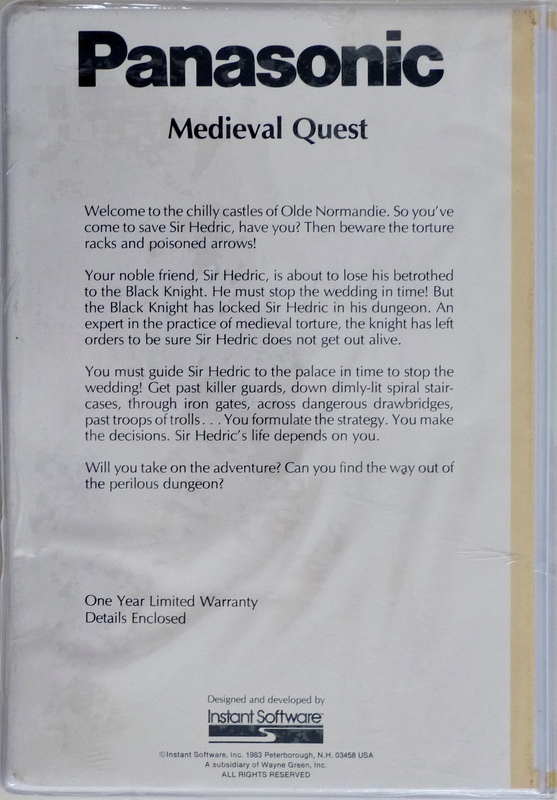 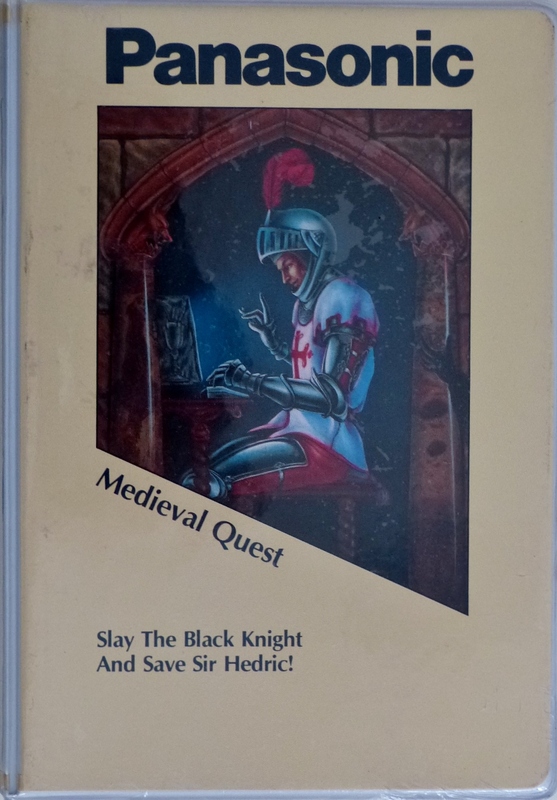 Notably, several Sierra and Datamost titles were ported to the system, but as far as I know, this is the only text adventure, and it is unique to this system making it quite rare indeed.